Stander Attorneys & Conveyancers strives to deliver professional and affordable legal services. We endeavour to build lasting relationships with all of our clients and the wider community of White River and surrounds. 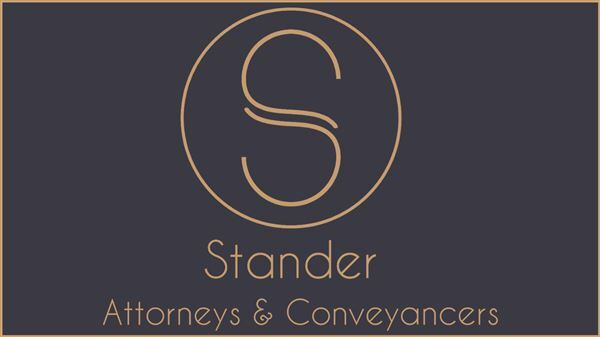 Stander Attorneys & Conveyancers also provides conveyancing support for other conveyancing firms which includes preparation and registration of transfers at the Deeds Office Mpumalanga in Nelspruit, as well as related Deeds Office searches and enquiries.